of the state's traditional public, charter, and private schools. 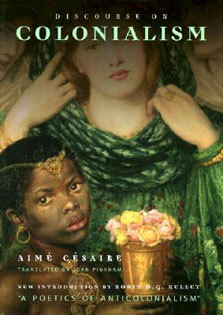 While the book is comprehensive, the authors have written it for a broad audience. 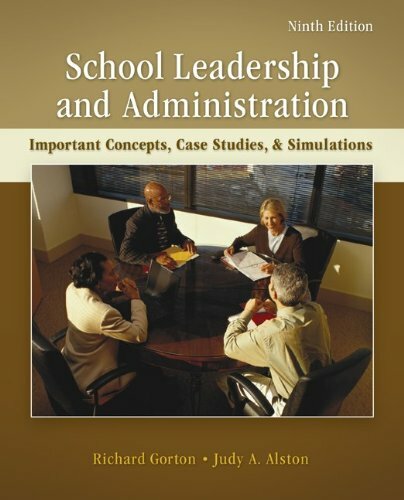 California School Law has become a coveted desk-top reference for administrators, governing board members, school attorneys, union leaders, and policymakers. 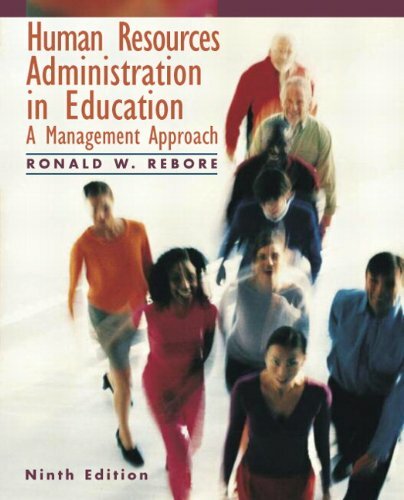 It also has been widely adopted as a classroom textbook in educational administration and education law classes. In commenting on the first edition, Michael Kirst, Stanford University Education Professor-Emeritus, noted that "The writing style is a blend of law and policy that is easy to follow." 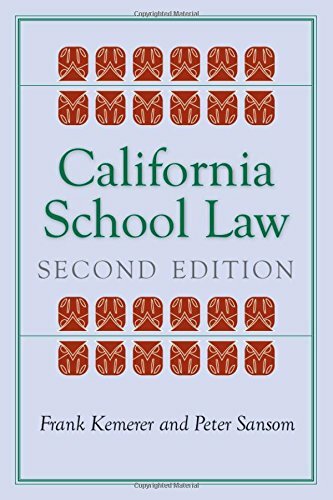 Other reviews that greeted the first edition are available on this website.The first chapter provides an explanation of the legal framework within which California schooling takes place and key players at the state, district, and school level. 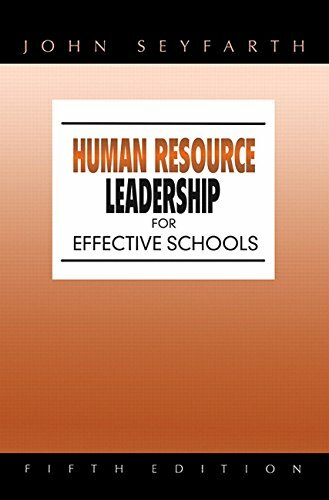 Ensuing chapters examine student attendance and truancy, curriculum law, employment law, teacher and student rights of expression, the school and religion, students with disabilities, student discipline, privacy and search and seizure, and legal liability in both state and federal court. Also included are chapters on unions and collective bargaining, educational finance issues, and racial and gender discrimination. Appendices provide a glossary of legal terminology, an explanation of how to find and read legislative enactments and judicial decisions, and a list of sources for accessing law. The book's table of contents is included on this website. Also included are links two sections from the second edition, one dealing with the discipline of students with disabilities and the other with student rights of expression.Law never stands still. To keep the book current, the authors will maintain a cumulative update for the second edition on this website.